It is with great sadness that the family of Clarence Carl McLaughlin announces his passing at age 90. 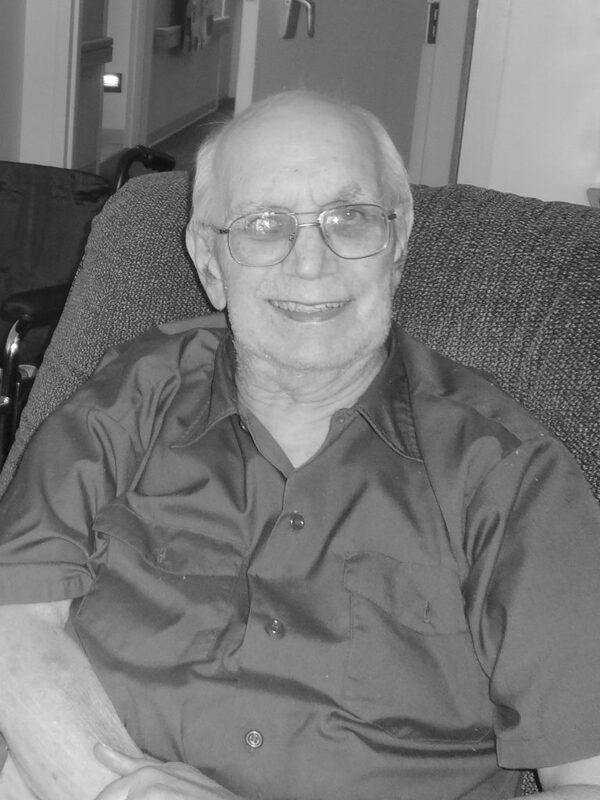 He passed on February 22, after a short illness, at Havenwood Heights in Concord, NH. The family wants to thank the outstanding staff at Havenwood for the great care Carl received as a resident. Carl, as he was known to his friends, was born March 10, 1928 in Keene, NH, to Clarence Wellington and Angie Lydia (Thayer) McLaughlin. He was the oldest of five children. He was a WWII veteran, serving in the U.S. Army from 1946-1949. He often spoke fondly of his time spent overseas in Trieste, Italy. He continued his service in the Army Reserves from 1949-1951. Upon returning stateside he graduated from Coney High School in Augusta, ME. He then completed trade school in Portland, Maine. Carl married Alice Louise Sukeforth December 9, 1949. They were married for 63 years before her passing in 2012. They had four children, and were long time residents of Milford, NH. His work career included positions at Sprague & Carlton, Lorden Lumber, and Currier Lumber until his retirement in the late 90s. Carl built the family home in Milford, NH. He was an accomplished woodworker, gifting his handmade furniture, writing boards, and other projects to friends and family. An avid reader, he read for pleasure and self enrichment. Carl was a devoted son, brother, husband, father, grandfather, and great grandfather. He was a consummate caregiver, always placing the needs of his family before his own. Carl is survived by his four children, Fred (Paula) McLaughlin of Concord, NH, Jane (Burt) Bangsberg of West Salem, WI, Keven (Patt) McLaughlin of Rutland, VT, Sue McLaughlin of Honolulu, HI, eight grandchildren, two great grandchildren, and sister Mary Lou Didden of Melbourne, FL. He was predeceased by his wife Alice L. McLaughlin, one brother, and two sisters. According to Carl’s wishes, no services will be held.